Terms and conditions apply. Limited time only. 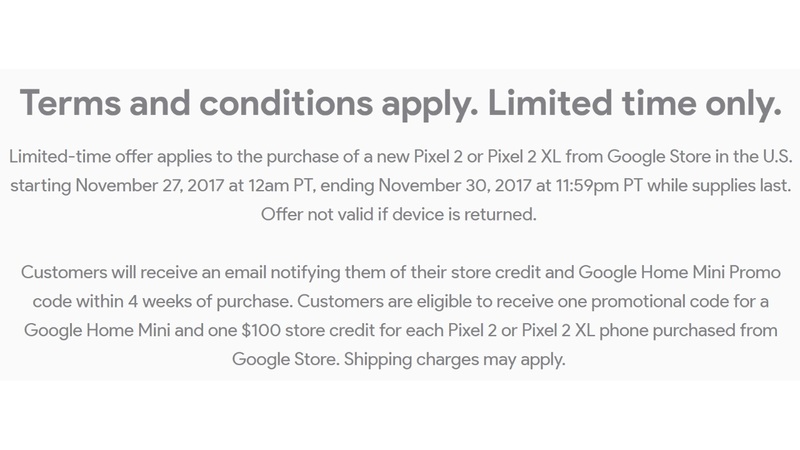 Limited-time offer applies to the purchase of a new Pixel 2 or Pixel 2 XL from Google Store in the U.S. starting November 27, 2017 at 12am PT, ending November 30, 2017 at 11:59pm PT while supplies last. 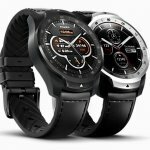 Offer not valid if device is returned. 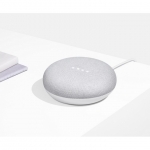 Customers will receive an email notifying them of their store credit and Google Home Mini Promo code within 4 weeks of purchase. 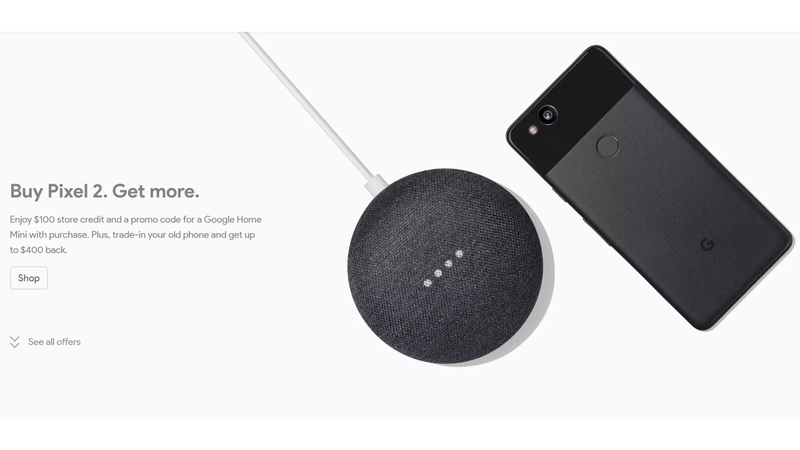 Customers are eligible to receive one promotional code for a Google Home Mini and one $100 store credit for each Pixel 2 or Pixel 2 XL phone purchased from Google Store. Shipping charges may apply. I Additional terms for $100 Google Store credit offer: Receive $100 in Google Store credit to be used on a future purchase of any item available on the U.S. Google Store. Customers will need to have or create a Google Payments account with a U.S. billing address. Store credit can only be redeemed for purchases shipped to the U.S. Must be 18 years or older. 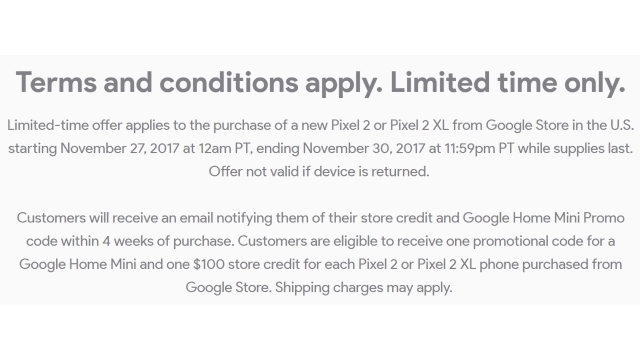 Eligible customers will receive email with redemption instructions: – If you purchased your Pixel 2 while signed in to your Google account, you will receive an email with instructions for using the store credit. – If you purchased your Pixel 2 through guest checkout, you will receive an email to register for a Google Account to receive the store credit. Once your store credit is issued, you will be able to see it in your account settings page or in checkout. 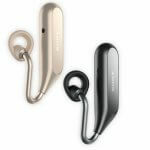 Additional store credit terms are located at Section 21 of the Devices Terms of Sale. 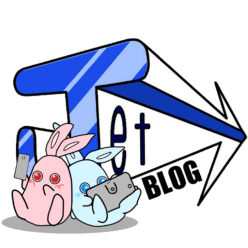 ©Copyright 2019 Jetstream BLOG All Rights Reserved.